With a new studio offering double the space, Westside Yoga aims to expand its offerings and share yoga with more people. Amber Barry discovered yoga as a form of physical therapy 20 years ago when recovering from a car crash, and she never looked back. In 2001, she became a certified yoga teacher, and 14 years later, she opened her own studio, Westside Yoga. 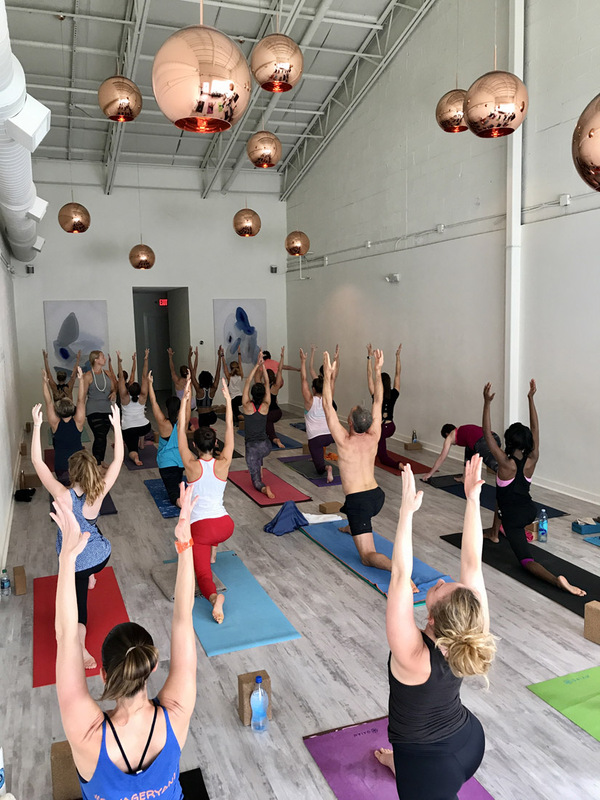 Since its opening, Westside Yoga quickly outgrew two locations— its original studio on Howell Mill Road and its second in Howell Mill Village—with classes in the one-room space wait listed more often than not. This spring, Westside moved into a new, 3,000-square-foot home with a lobby and two classrooms in the same shopping center. “Moving into a bigger space is about trying to reach more people,” says Barry. “Now that I have two rooms, we’ll be able to offer our hot, sweaty yoga classes and our more restorative classes at the same time. You can just know there’s always a 6 p.m. yoga class and then decide what kind of mood you’re in that day.” Barry also plans to expand class offerings to include pop-up novelty classes— think hip-hop, glow-in-the-dark and flashback flow classes— as well as different sessions designed for teenagers and families. 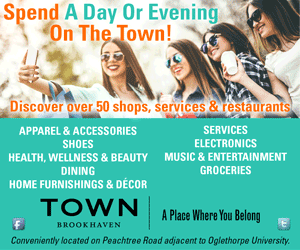 Westside also offers free classes at Park Tavern on the second Monday of every month at 6:30 p.m.